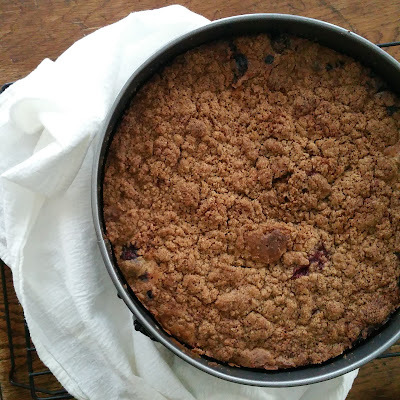 I made The Kitchn's Cranberry Cake several times last winter, but I tried different toppings each time. I think that I've finally nailed it! blend flour, sugars, cinnamon, and salt. Cut in butter. Sprinkle over the top of Cranberry Cake batter. 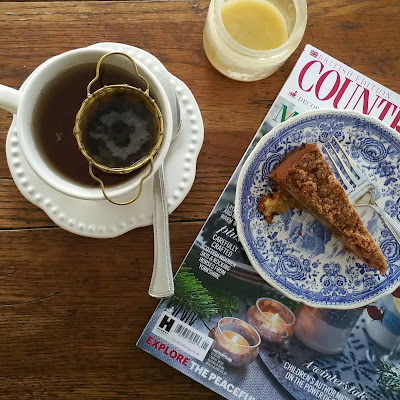 Bake and enjoy a wedge with a steaming mug of coffee or tea on a bitterly cold day. 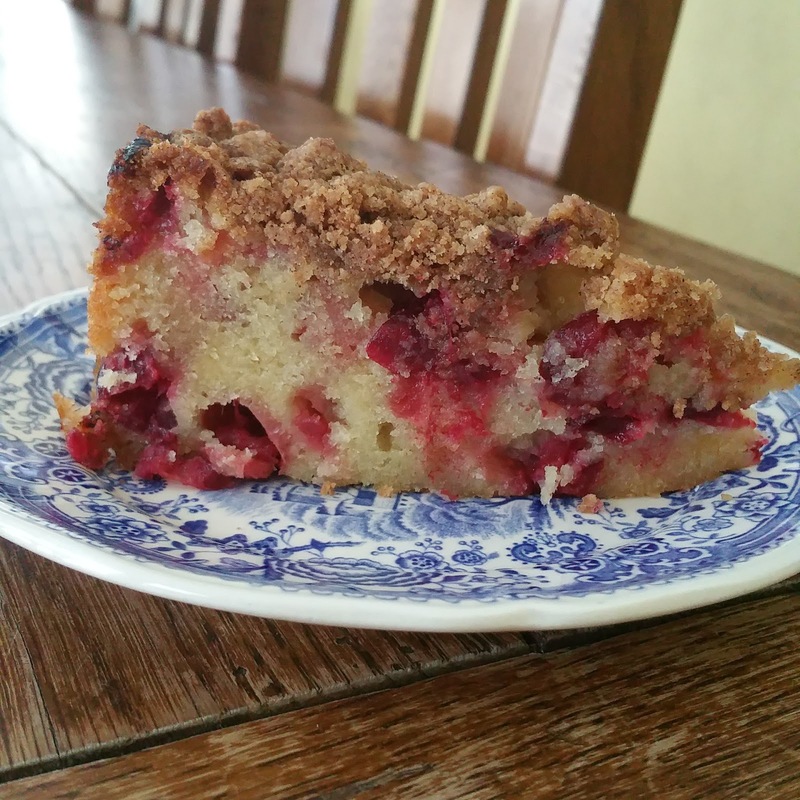 Cranberry cake is such a favorite of mine. I will be trying this recipe!